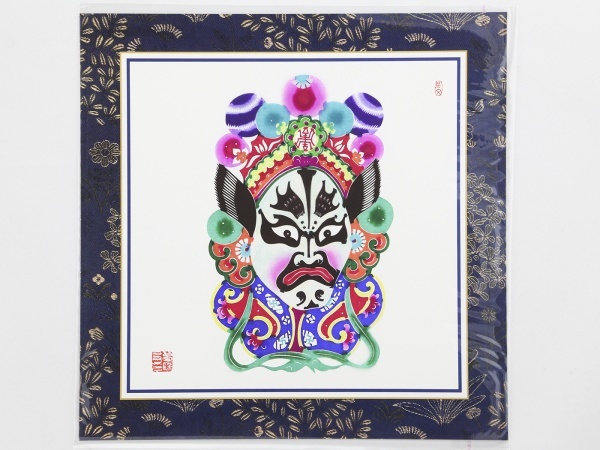 Paper cutting is a traditional folk art in the Fuyang area of China’s east Anhui province. The uniqueness of these designs has led these chinese paper cuttings to be listed as an official National Intangible Cultural Heritage in 2010. 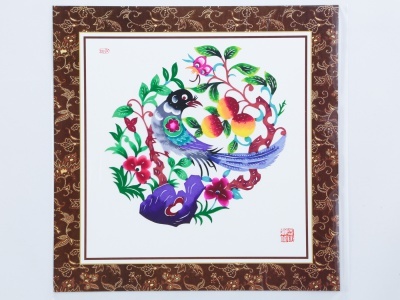 Anhui Fuyang paper cutting has a history of over 1500 years. Some of the oldest paper cuttings that still exist today were made during the Qing Dynasty 200 years ago, such as “The Date on Lan Bridge,” “Shepherd’s Flute” and “The Feting Tower” which are now housed in Fuyang Museum. ← ART WORLD EXPO-WIN A TRIP TO EUROPE!